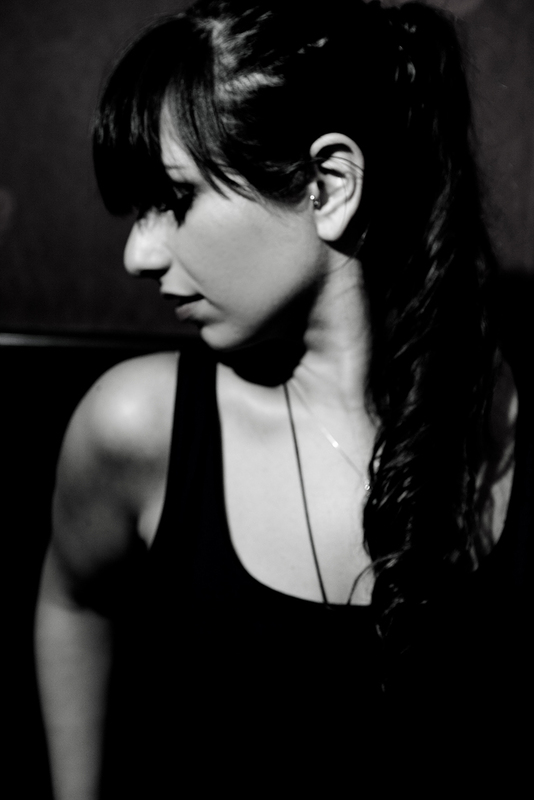 Azadeh has become a regular at the Edinburgh Fringe Festival and has played festivals and venues including the Secret Garden Party, Kew the Music Festival and The Union Chapel. She is now in the process of recording her debut solo album, having collaborated with the likes of Oi Va Voi and other talented musicians in London and Los Angeles. Combining poetic lyricism and technical skill, Azadeh takes us on a journey of freedom and desire with a voice that holds audiences captive. This year sees Azadeh debuting her brand new songs, ahead of her album release. Azadeh will be supporting Deacon Blue’s 25th anniversary on her first ever solo tour this October.